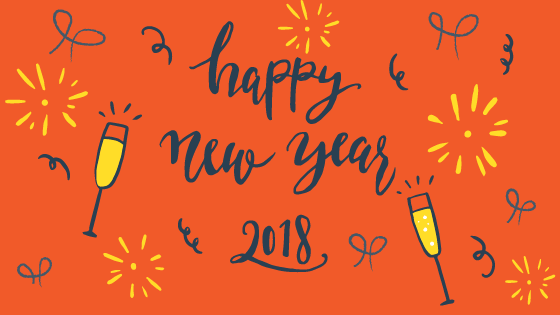 Happy New Year from Praxis! As 2017 is coming to a close, we want to extend our gratitudes and wish you the very best. We hope this year has been marked by growth and prosperity in your various business endeavors. Welcome to our first Newsletter for 2018! We would like to thank all our existing merchants and welcome all those new to Praxis. We hope to see you all at the iFX Expo in Hong Kong where we will be exhibiting in January! Continue to spread the word! Last month we had another highly anticipated software release, New features such as cryptocurrency deposit options include: Bitcoin Cash (BCH), Litecoin (LTC), Ethereum (ETH) and DASH (DSH). We have also finished several platform provider and payment solution integrations, making our cashier the most sought out tool in the industry. You now also have the ability to manage each of your APMs and their sub-methods at the click of a button! Simply go to Admin -> Payment Processors -> And click on the APM you want to edit or view. Have you tried our new BIN Priority Processor Rule: Override Last Processor? 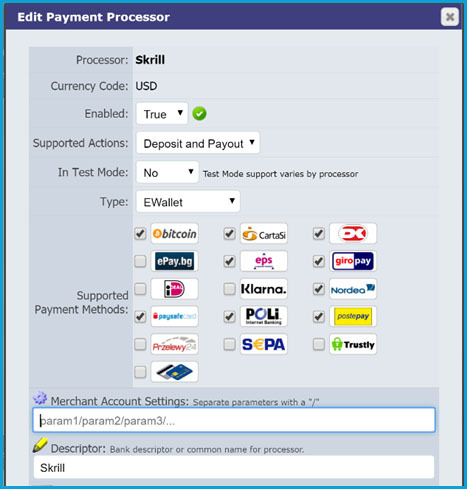 More flexibility is now provided in routing your transactions to a specific processor first. This can be a helpful alternative to Card Override and makes the chosen processor the highest ranking in the BIN rule order. This setting is indicated by a lightning bolt when viewing the BIN Rules. When you need to quickly direct more quality volume to a particular processor due to existing chargeback trouble, or over a short-term to attempt to rebalance volumes between processors. Can be used as a method to override our sticky processor rule to ensure the processor is always the first attempted PSP. Generally, we recommend all processors being set on the same priority or order for equal distributing within the system. But, you always have the option to place specific PSPs you may favour on a higher priority due to pricing and/or settlement preferences or approval ratings. To help avoid this please add replay processors (seen as a replicated copy of an existing processor followed by a 0 in the name) at the end of your BIN rule sequences. This guides the system to attempt further transactions with the chosen replay processor once all PSPs in the BIN rules have been attempted for that particular country setting. Never hesitate to reach out to our support team who is always here to help!